NEW bright white edge illuminated LED sign, personalised any text you like. This top mounted edge lit sign can be suspended fron the ceiling. 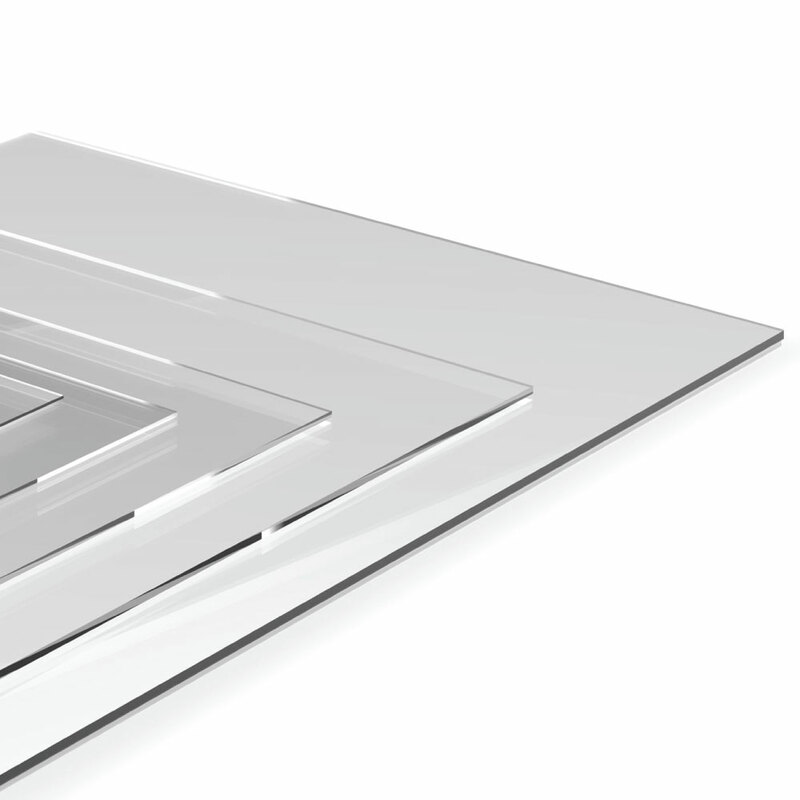 It is made from high quality gloss 5mm thick acrylic panel, the images are printed with the latest uv inks. 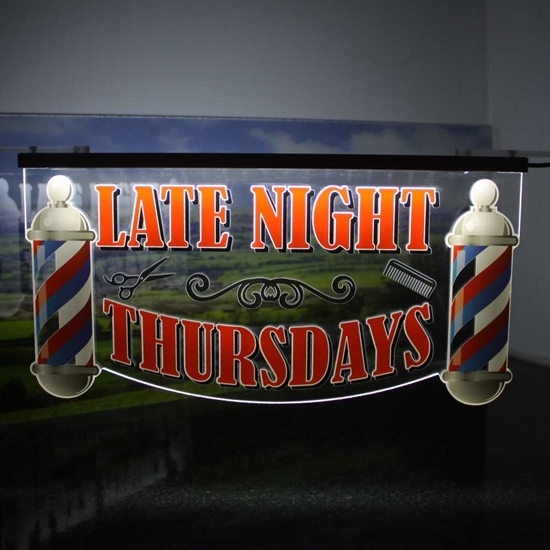 The images are then edge high lighted to give a bright professional finish, the perfect addition to any barbers shop. Comes supplied with a 12V mains adapter.